Our storage team are committed to customer service and are all well versed in assisting as you work out what size unit you need and how to help you to get the best deal. 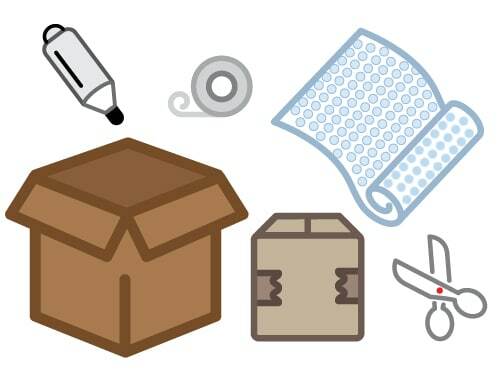 We can reserve a unit for you while you get organised and can also put you in touch with van hire companies or removals firms locally, who can help you sort out the rest of your logistics. 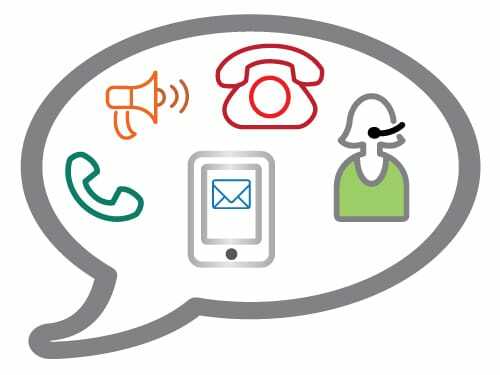 We’d love to hear from you, so do call, contact us via the online form or pop in to see us and have a chat about your storage needs – lots of customers find it helpful to have a look inside an available unit to gauge the space in real terms. Our storage manager is Will Mitchell. Richard, Daisy, Rosie and Shirley complete the Storage Management Team. 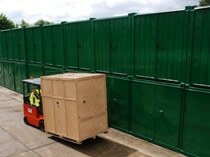 Mick, Dave, Jon, Darren and Jeffrey keep the premises and storage units clean, tidy and well maintained. They have engineering, maintenance, fork lift truck driving and health and safety certification and a wealth of experience between them. This team can offer fork lift and driver for hire, should you need it. 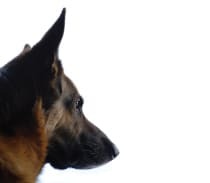 The resident human and canine security team work around the clock, supported by comprehensive lighting and recording CCTV to offer 24 hour onsite security. Find out more on our Security page. Very good service with excellent, helpful staff. Would definitely use again in the future.